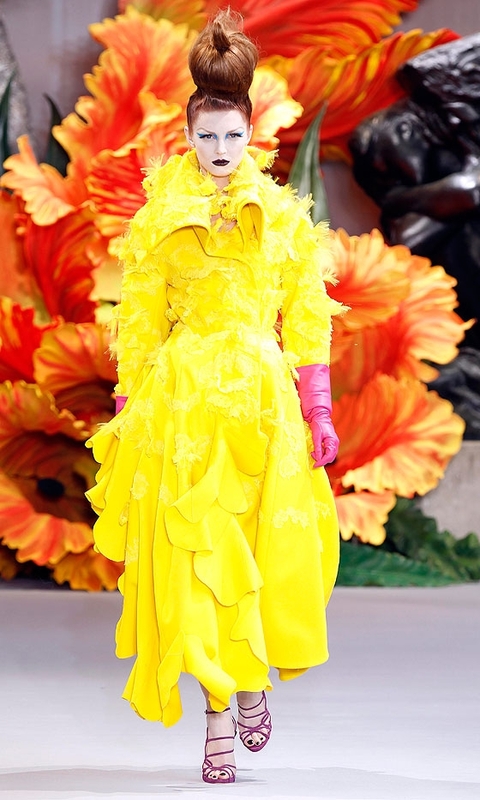 The first of the couture shows of the week was Christian Dior, and as usual John Galliano pulled out all the stops for his couture show. 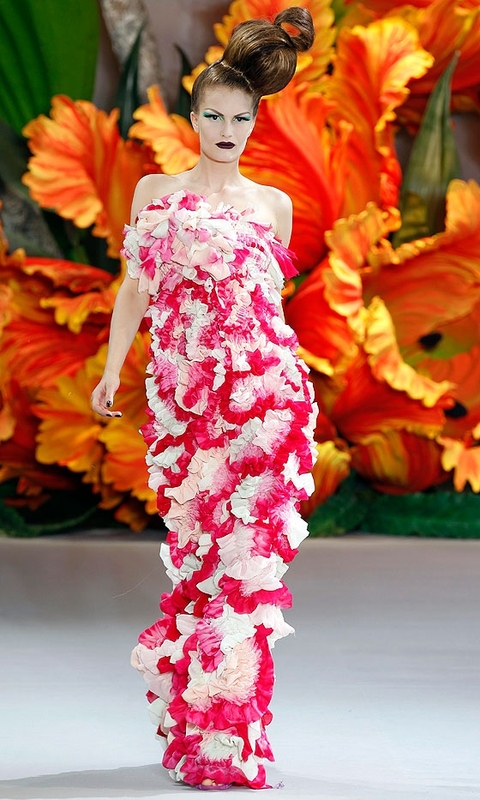 This collection was heavily inspired by flowers, as can be seen in the props on the catwalk to the dresses and to the Stephen Jones created headpieces. 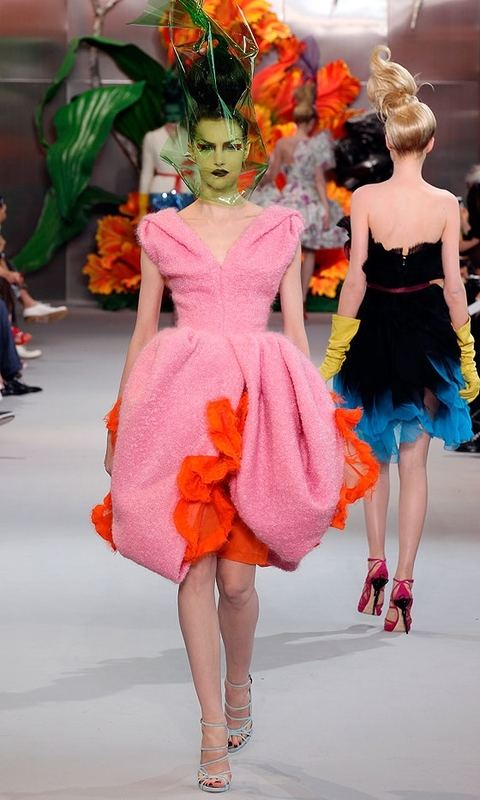 Bold and rich in basic floral colours with an excessive use of tulle, this collection wowed and shone brightly against the usual austere couture shows for autumn/winter. You almost feel as if spring is right around the corner! 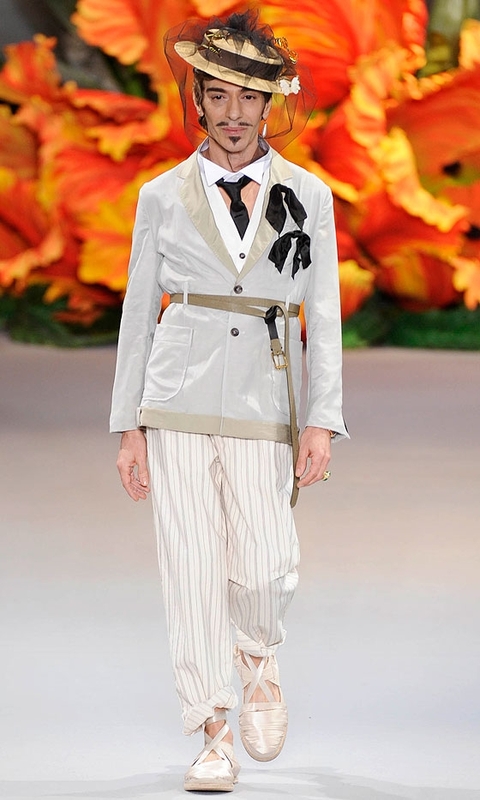 The rest of the designer brands have a lot of live up to, as this looks like it’s going to be my favourite show of the week, and the week has only just begun. Here are my favourite pieces of the collection and apologies for the amount of photos for this blog post.